Callin’ all my Mommas out there! This giveaway is definitely for us. 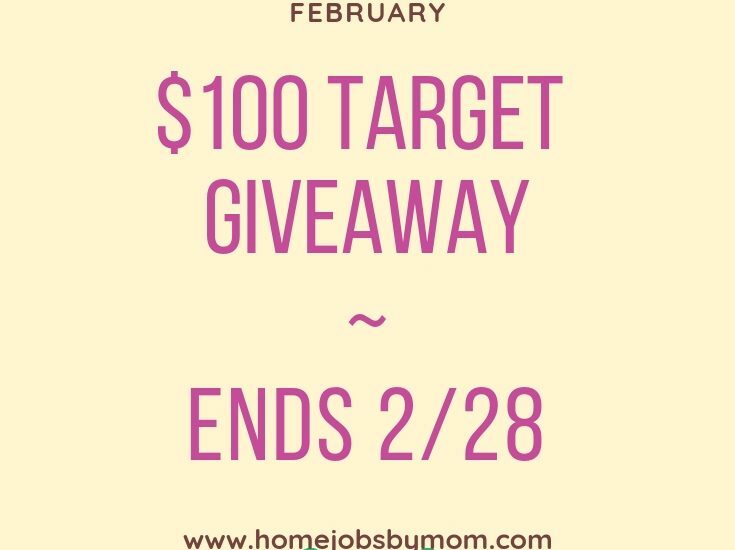 Enter to win in the $100 Target Gift Card Giveaway before it’s too late. Good luck. Rules: Use the Giveaway Tools form to enter daily. Giveaway ends 02/28 and is open to the United States or anywhere that can redeem a Target gift card. Entrants must be 18 years old to enter. Winner will be notified via email. ONE entrant will be selected by the entry form to win a $100 Target Gift Card. Open for entry US (or anywhere that can redeem a Target gift card), 18 years and older from 02/01/18 thru 02/28/18. No purchase necessary. Void where prohibited. This giveaway is in no way endorsed, affiliated or associated with Facebook, Twitter or any other Social Media Networking Site. The winner will have 24 hours to respond to notification email to claim their prize or a new winner will be selected. Once a winner is drawn and confirmed, the name will be announced on the GiveawayTools form. 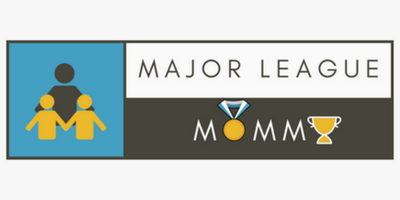 Home Jobs By Mom will be responsible for sending the winner their prize. If you have any questions or are a brand/company and would like to work with Home Jobs By Mom please contact me. Also, to be informed of new giveaways and blogger opps CLICK HERE.